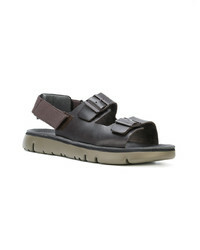 Camper D Sandals £103 Free UK Shipping! Giuseppe Zanotti... 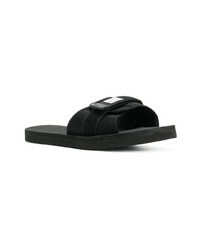 Logo Slip On Sandals £404 Free UK Shipping! 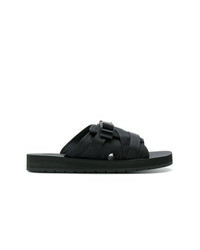 Prada Open Toe Sandals £657 Free UK Shipping! 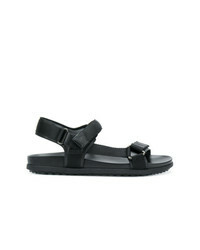 Prada Studded Sandals £552 £849 Free UK Shipping! 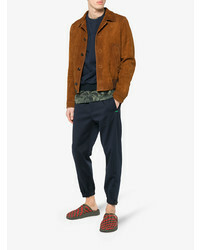 Prada Fisherman Studded Cage Sandals £849 Free UK Shipping! 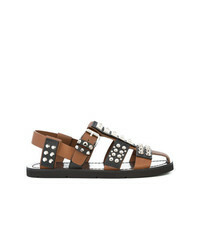 Prada Studded Sandals £849 Free UK Shipping! 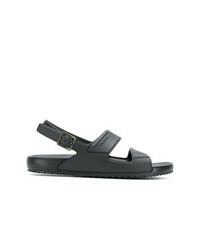 Prada Open Toe Sandals £402 Free UK Shipping! 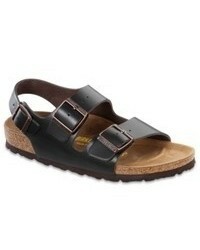 Prada Double Strap Sandals £249 Free UK Shipping! 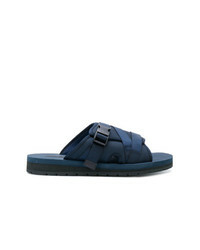 Prada Open Toe Sandals £340 Free UK Shipping! 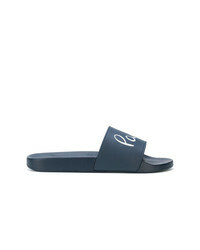 Paul Smith Paul Slides £156 Free UK Shipping!